Download a free brain tumor treatment guide to get the answers you need. Twenty-five percent of the over 1 million Americans diagnosed with cancer this year will develop metastatic brain tumors (which spread from cancers elsewhere) during the course of their illness. Though the number of patients with primary brain tumors (tumors that start in the brain) is smaller, their management is often challenging. 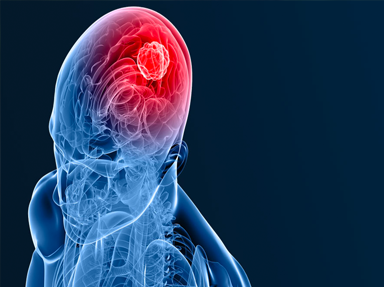 Understanding the types of tumors and treatments available can help alleviate some of the anxiety experienced by those suffering from brain tumors or those caring for loved ones with brain tumors. Our physicians, surgeons, nurses, researchers and other personnel work as a team, dedicating their lives to treating these patients. To schedule an appointment with one of our specialists, please call 330.665.8315.